Play-Doh in 4th Grade? Yes, please! I know I have work to do when I mention science and students groan. Whaaaat?! Who doesn't love science? Solution? Play-Doh! 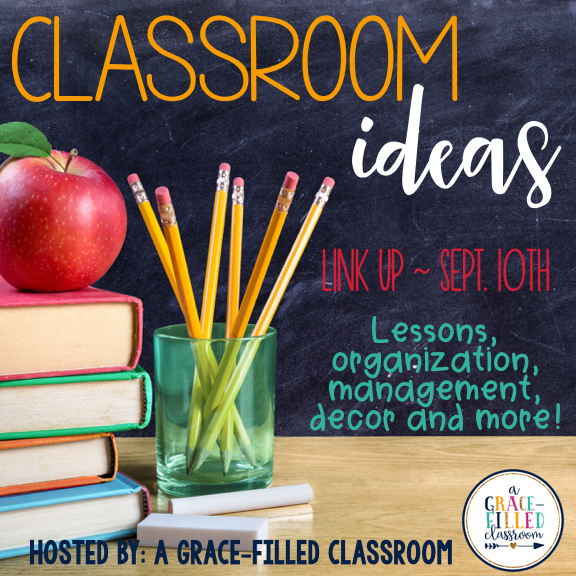 Linking up today with Laura over at A Grace-Filled Classroom for Classroom Ideas. Anyway, landforms and the effects of weathering and erosion is SO cool to see in person. I never get tired of looking at majestic mountains, hiking through deep canyons or being awed by natural landforms. 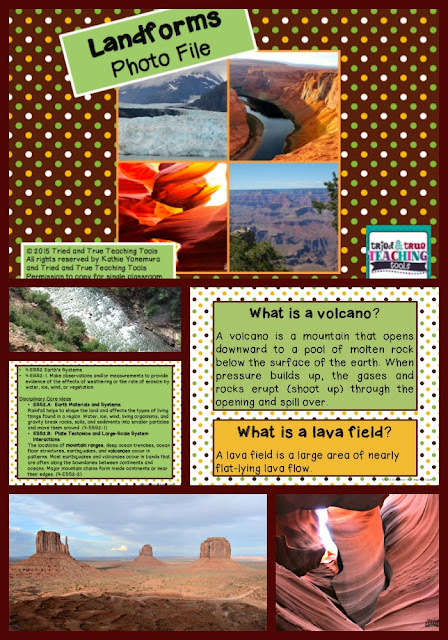 Since I take A LOT of photos, I put them altogether in a powerpoint to show my kids. Many of them have never been to a national park, and their mouths dropped open when I showed them the pictures. 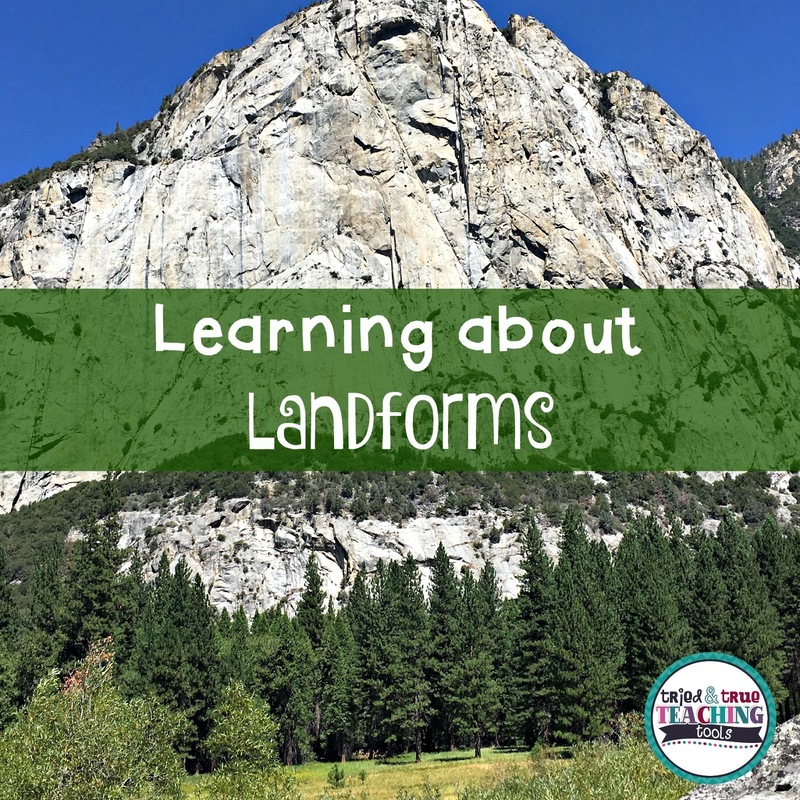 This evolved into my Landforms Photo File, which includes all the teaching points to go along with the pictures. (This is my cheat sheet as I teach!) Click on the photo below to learn more. 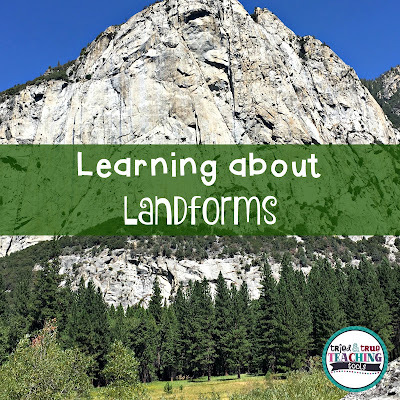 But looking at pictures is not enough; I wish my kids could experience the landforms, as well. In comes the Play-Doh. (The Dollar Tree had 4 packs for a dollar.) As we learned about each landform, students worked in partners to build, mold, roll, pinch, and shape the landforms. 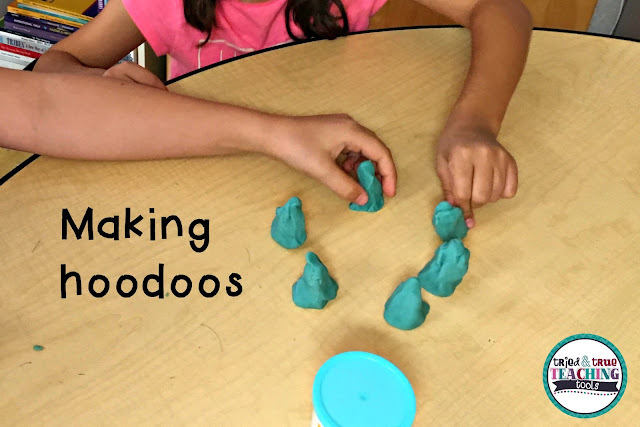 They LOVED working with the Play-Doh & it doesn't stick to the desk or stain hands. Easy clean up and rapt attention! Now they beg to take out the Play-Doh! 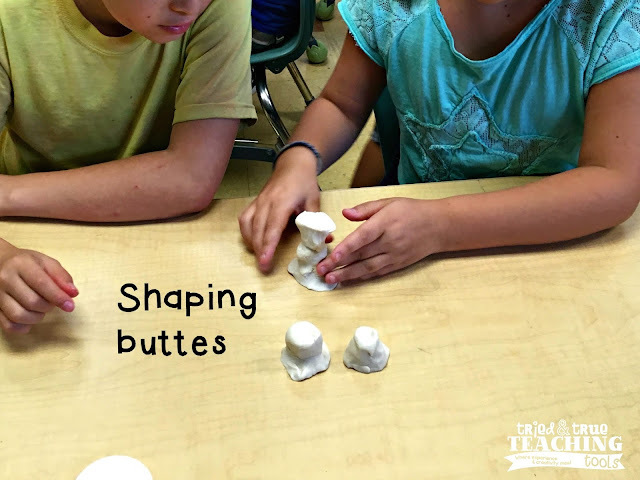 It works well to keep hands busy during any lesson & perfect for your tactile learners. 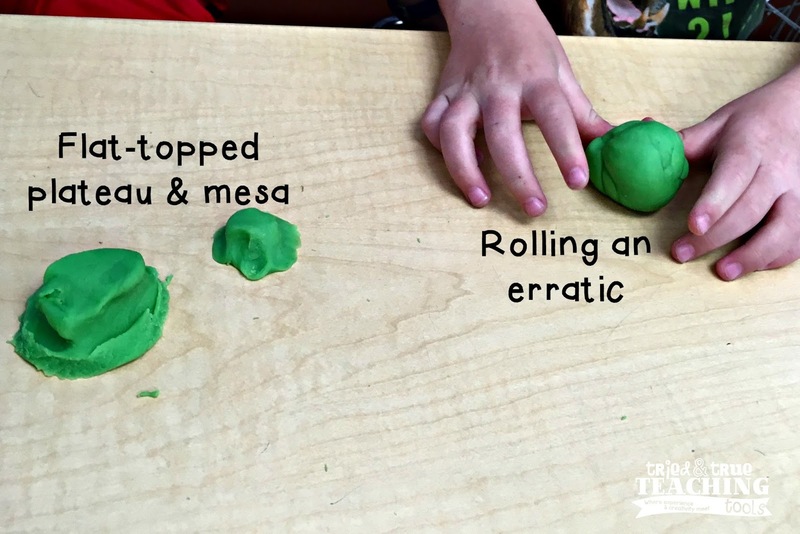 Sometimes during or after read aloud, students use the Play-Doh to create the scene/setting we just read or they build their interpretation of a character. Play-Doh is not just for pre-school! 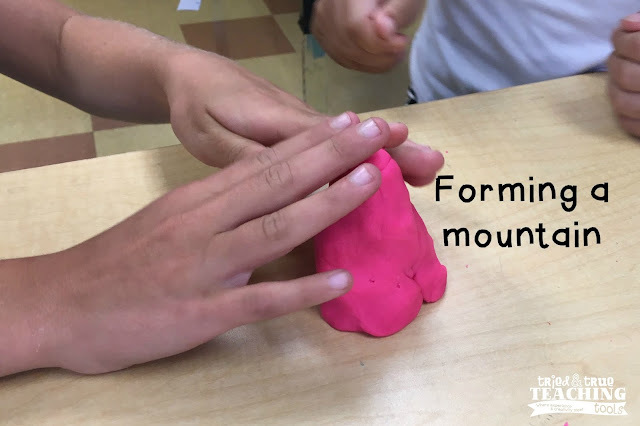 How do you keep students engaged? I'd love to hear your tips! 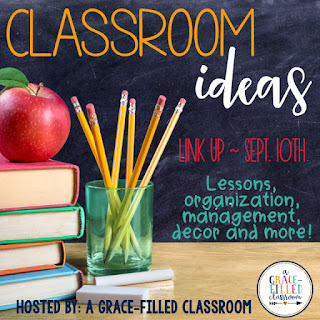 Head on over to the blogs below for more classroom ideas to start your year!